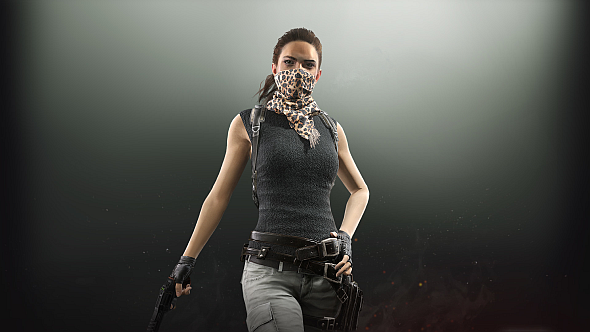 The PlayerUnknown’s Battlegrounds team have outlined a new update on Steam, which introduces “a new way to report suspected cheaters in-game” and a new crate system. The update is currently on the test server. 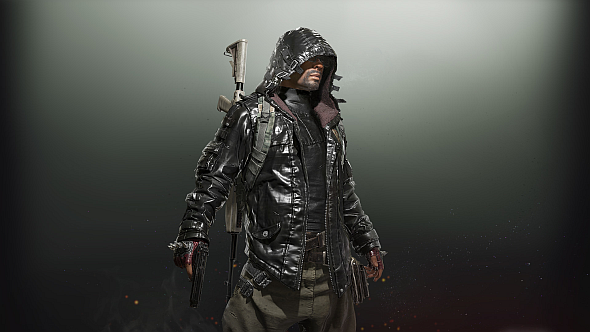 Get the lowdown on the current cosmetics system with our PUBG crates guide. The devs say the replay report tool will be a more effective and efficient way of flagging players who are spoiling your fun. If you suspect someone, press tab to bring up the player list during replay, then press RMB to bring up the report button. Two new crates are also introduced – one will be free to open (Biker), and the other will need a key, which you’ll have to pay for (Desperado). If you’re on the test server, you’ll be given 100,000 BP and six Early Bird keys – a new “unified” key that can open Desperado and Gamescom crates – with which to test these, but note there’s no way of transferring any loot you get to live servers once the patch is deployed. The two new crates join the existing Wanderer and Survivor crates – both of which are free to open – in the pool. Each time you spend BP to get a crate, you have a 40% chance of getting a Desperado crate, a 40% chance of getting a Biker crate, and the two old crates have a 10% chance each. The update makes a number of smaller changes, highlights of which include more objects around La Bendita on Miramar (meaning more cover), reduced draw distance while parachuting to test optimisation, adjusted team colours in the UI, a range of bug fixes, and a redesigned energy drink. You can check out the announcement on Steamfor the full patch notes, as well as the possible contents of the new crates. If you’re on the test server, you can share your feedback with the devs here. The patch will go to the live game “once the test build is found to be stable enough,” but there’s no release window just yet.